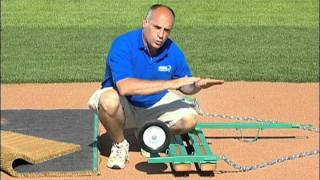 Aggressive Renovation: Any soil work that would need deep soil penetration and/or mixing down 2 to 4 inches in the soil profile. 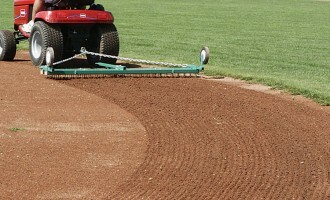 Moderate Renovation: Any soil work that would need shallow soil penetration and/or mixing down 1 to 2 inches in the soil profile. 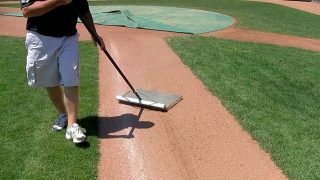 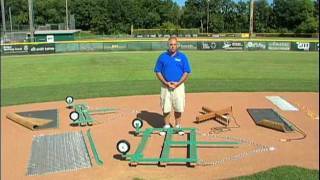 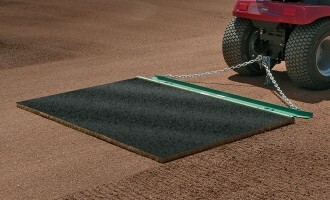 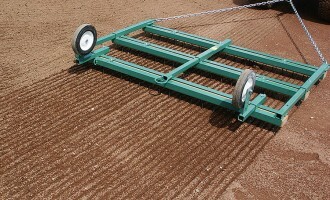 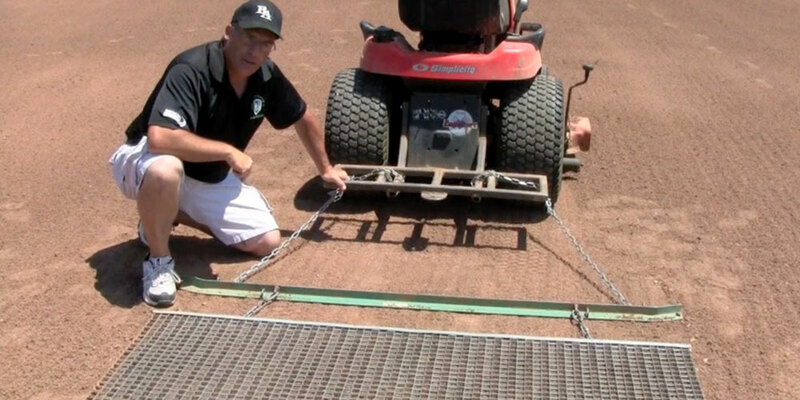 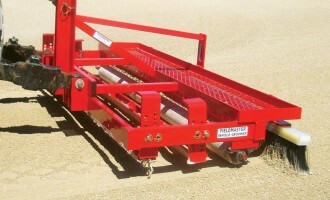 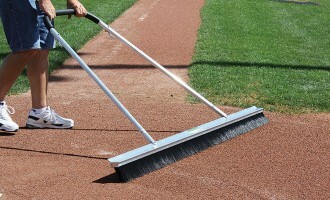 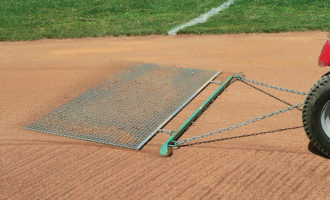 Day-To-Day Grooming: Strictly grooming of the top 1/2 to 1 inch of infield skin.